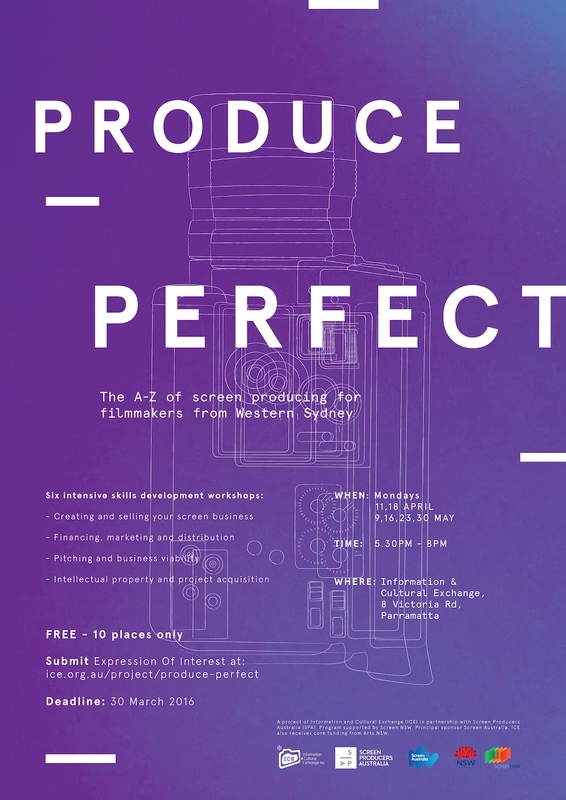 Produce Perfect is a series of intensive and focused skills development workshops and professional mentorships for emerging screen content producers from the Western Sydney region. Designed as an A to Z introduction to the craft of the producer as a key creative, the program supports producers in the early stages of their careers to gain practical hands-on experience and one-on-one mentorship with leading screen industry professionals. With an emphasis on building creative teams, steering projects from concept to delivery, Produce Perfect focuses on practical skills development opportunities. Through a series of masterclasses, workshops and practical project development, emerging producers will be resourced to develop materials that function as a calling card to the industry, and strengthen their viability as candidates in the eyes of the major funding authorities. 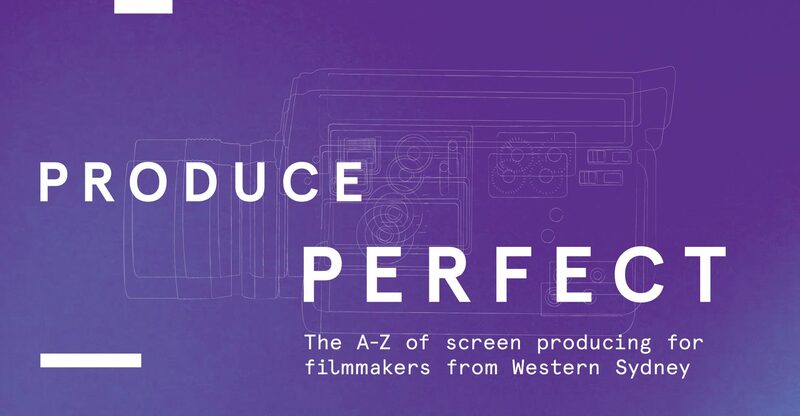 The Produce Perfect Workshops are a program of 6 intensive masterclasses focusing on the professional development for emerging screen content producers from Western Sydney. Presented by ICE in strategic partnership with Screen Producers Australia (SPA), the key industry body for screen producers in Australia, the workshop program is an invaluable opportunity for emerging Western Sydney filmmakers hungry to take the next step in their career as screen content producers. The partnership between ICE and SPA offers a range of benefits for participants, providing not only the fundamentals in growing a new screen business, but also through numerous industry networking and mentoring opportunities. We’re delighted to join forces with ICE in producing this program for emerging filmmakers in Western Sydney. Its important to support the growth of our creative talent and one of the best ways to facilitate this is by ensuring that they have the fundamentals in creating and growing their own screen business. Matthew Deaner, CEO Screen Producers Australia. We are delighted to support this program at ICE. 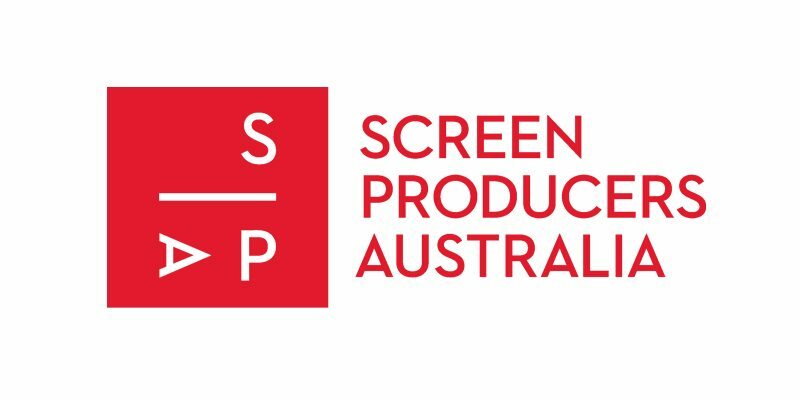 As the key industry body for screen producers, SPA is an ideal partner to deliver a professional program delivering skills, networks and experience that will make participants more industry-ready. Screen practitioners from Western Sydney are currently under-represented in our sector and supporting this program is one way we are working to remedy this. Courtney Gibson, CEO Screen NSW. We are thrilled to be supporting an organisation whose focus is the support, training and development of a diverse range of story telling voices. And being based in Western Sydney, ICE is uniquely positioned to provide strong, strategic advice to those voices and talents in the region. Nerida Moore, Senior Development Executive, Screen Australia. Emphasising fresh stories that reflect the cultural diversity and variety of experiences in Western Sydney, Produce Perfect is for locally-based storytellers serious about learning the art of the screen business. The program is highly selective with a maximum of 10 emerging screen content producers to be accepted to participate free of charge. Expressions of Interest for Produce Perfect are now closed. Peter Herbert has extensive experience as a writer, producer, event organizer and academic across range of media platforms. He has written and produced comedy, light entertainment and drama for Australian and international broadcasters. He has created and produced online content and has widespread experience in event work for broadcasters and business. Broadcasters include Comedy Central in the US, Paramount Comedy Channel, the BBC, Channel 5 and Sky in the UK. He has worked in senior executive, management and creative positions for major Australian, American and British media companies. Peter has been responsible for many number-one rating and award winning dramas and comedies on Australian television, and has worked on many classics of the Australian industry Cop Shop, The Flying Doctors, The Comedy Company, Acropolis Now, Dossa and Joe.He has created and/or co-created highly successful and internationally prestigious annual events on the comedy calendar The Melbourne International Comedy Festival Charity Gala, now in its 20th broadcast year, and The World Comedy Tour. Peter was also Head of Producing at AFTRS for over five years and designed numerous curricula for the Masters of Producing programs. He was also responsible for teaching, planning and recruiting in the department, as well as developing careers and mentoring young producers, writers and directors. Part of his remit was the development of new initiatives at the school, among them film and television business courses involving New Zealand, Korea and Singapore. Peter also taught for three years at the Business School at the University of Sydney in their Masters program. In partnership with Screen Producers Australia (SPA). This project is funded by Screen NSW. ?ICE receives core funding from Arts NSW.